Live a more satisfying, energetic, healthy life. 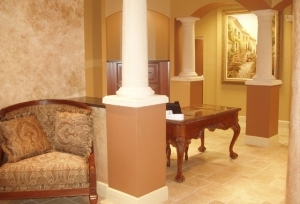 Our state-of-the-art total executive physical and health testing combines medical technology with specific hormone analysis, heart screening, blood testing, metabolic testing, and nutritional analysis. 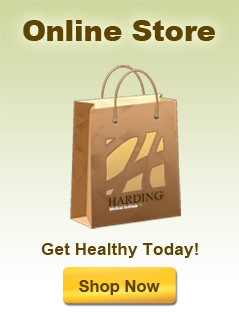 This creates an in-depth and personalized health evaluation and program. 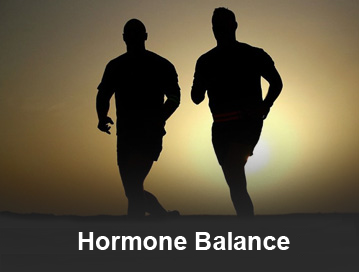 Weight Gain, Tiredness, & Sexual Problems can all be signs of severe hormone imbalance, which can affect both men and women as they age. 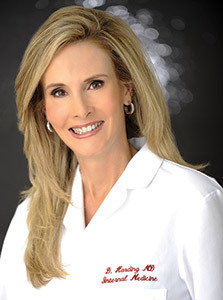 Our comprehensive hormone analysis program works with you to test, restore, and balance the hormones your body needs to function properly. 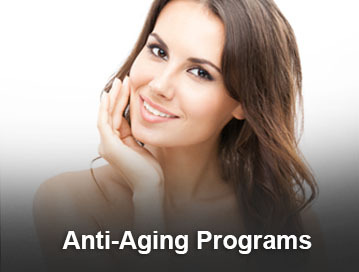 Our Anti-Aging Program utilizes the power of early detection and disease prevention with regenerative medicine, preventative medicine, and cutting-edge biomedical technologies to offer an unparalleled look into your health and cellular makeup. 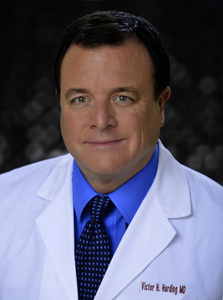 Reach remarkable health goals. 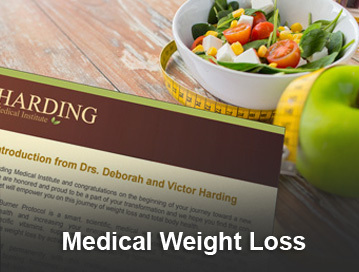 Harding Medical Institute’s doctor supervised medical weight loss program consists of a multi-dimensional approach that integrates a comprehensive physical, hormone imbalance testing, customized nutrition programs, & fitness monitoring with pharmaceutical grade vitamins & supplements. 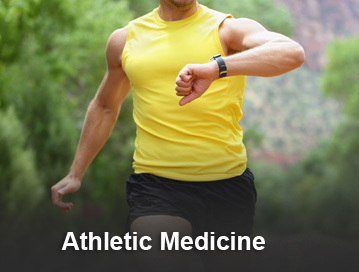 Maximize your athletic efforts with personalized medical supervision for optimal, balanced muscle gain and increased endurance. No longer reserved for only elite athletes, our cutting edge Athletic program is designed to provide quantitative measurements of your fitness protocol to help you reach full potential. 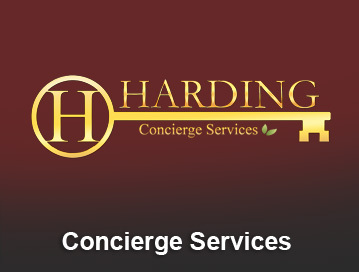 Harding Medical Institute’s Elite Concierge Medical Program delivers personal, world class medical care. 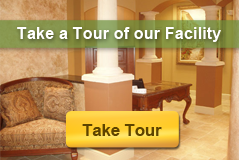 Designed for health conscious executives and families seeking higher quality of medical care. 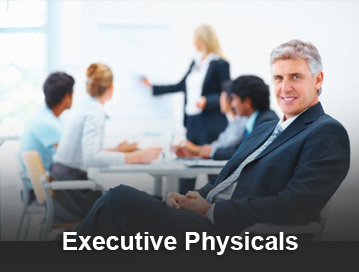 This program provides 24/7 physician access, preventive healthcare, and multi-discipline physician coordination.